If you are interested in Blockchain, you should maybe look to north-western Europe, in particular Ireland, The Netherlands, and naturally The UK with London still being the fintech capital of the world. 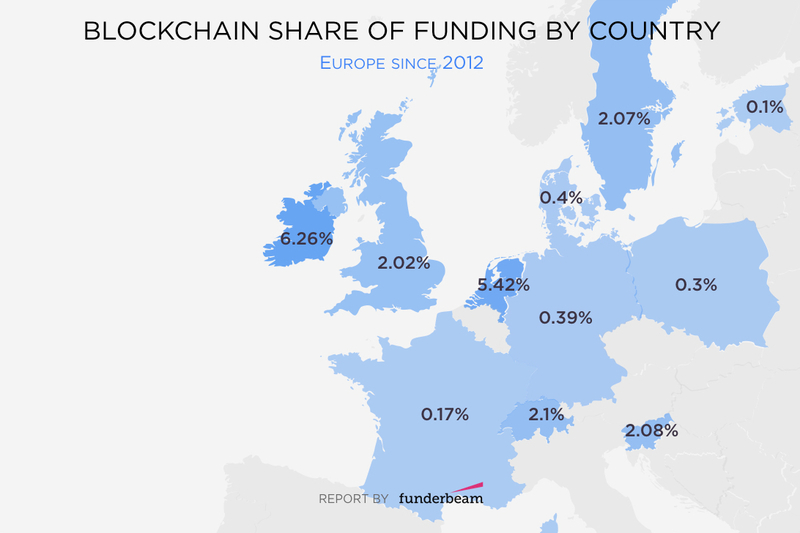 Blockchain funding is higher than ever, and despite being a smaller market, Europe has a strong focus on the technology. Read more in our first industry report. 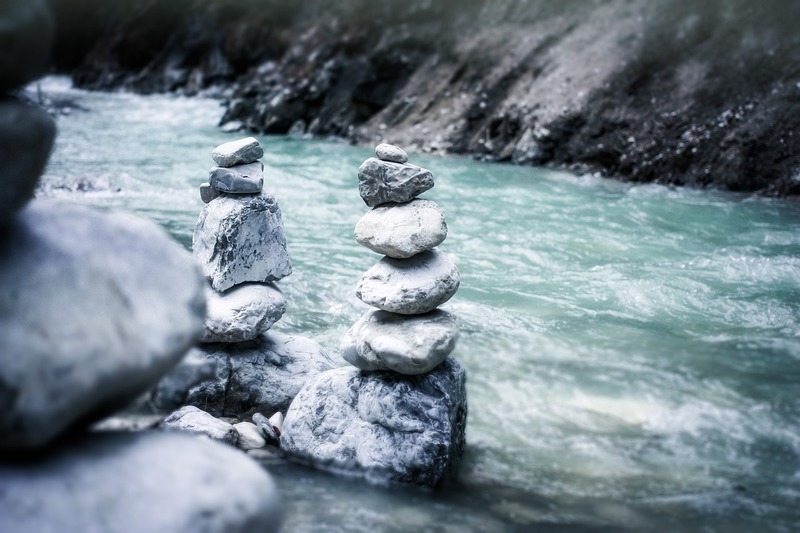 Funding in this industry has increased to $856m, and with a decrease in the number of rounds, it seems that the industry is maturing with larger, later stage investments being made. 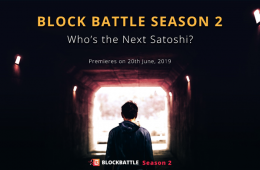 Blockchain technology got introduced to the world in 2008 with the bitcoin white paper, but funding in the industry started first gaining traction in 2013. Over the years, funding has gone up significantly and deal sizes have been increasing. In 2016, the global funding in the industry reached an all time high with $856m. 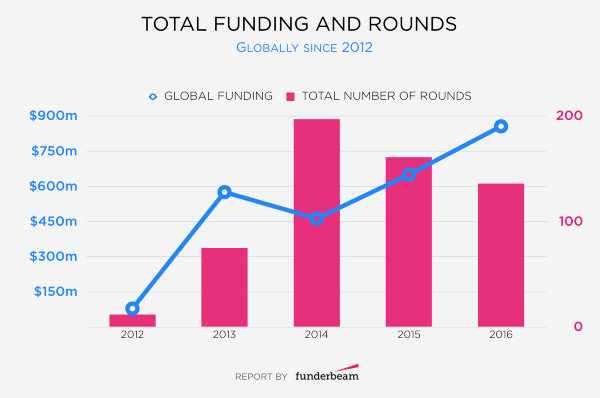 It’s worth noting, that even though total funding has continued to rise, the amount of rounds peaked in 2014, where almost 200 rounds where recorded in our data. North American startups in the blockchain industry have received the most funding compared to other regions. Out of the three regions, Asia has just $210m in blockchain funding and is significantly behind the other regions. There’s less funding in Europe than in North America and Asia, but interestingly, a larger share of the funding is going to startups. Perhaps Europe will be the hot-spot for Blockchain startups? Interestingly, funding of blockchain-startups in North America was roughly 50% higher than in Europe but the difference between the total funding in the regions was more than 5x. This means that a nearly four times larger share of funding is going to blockchain in Europe, and Asia puts an even smaller share of their funding into blockchain. Startups often create “the next big thing,” so with almost 4X more focus on blockchain, EU startups may be the place to look for that “killer application” of blockchain technology. 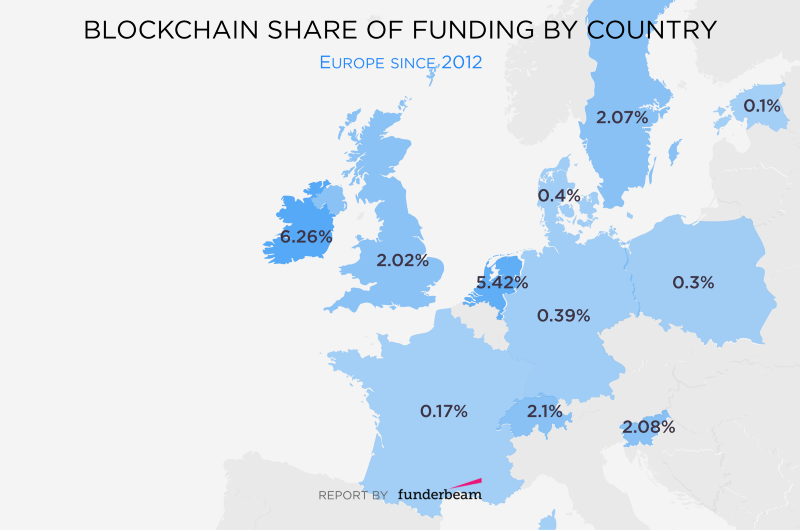 Europe definitely takes the lead here with the highest share of overall funding that goes to the blockchain industry. In Europe, Ireland, and Netherlands both stand out for their high shares of overall funding that goes to Blockchain. Around 6% of the total funding in Ireland goes to the blockchain and in the Netherlands it’s around 5%. Ireland takes the lead as the country where the highest percentage of funding goes towards funding of blockchain startups. In total numbers, The UK still has the highest amount of funding with more than €500m invested. Ireland and the Netherlands are both becoming the blockchain tech hubs of Europe. Both countries host blockchain related hackathons, and have blockchain labs experimenting with the technology with the goal to push out working blockchain solutions. Even the Dutch Central Bank is experimenting with blockchain. All of this has resulted in a supportive environment for blockchain startups in those countries and it is reflecting in the share of funding going to the industry. The full industry report includes also the regional breakdown of funding, list of most funded startups, industry correlations, and much more!